With Super Smash Bros Ultimate being one of the best games for 2018, we all need the best advantage when playing. 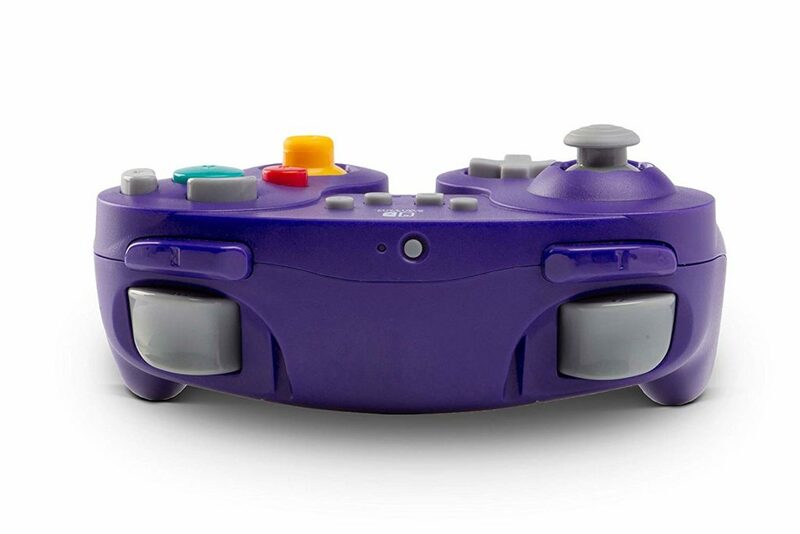 PowerA has heard our calls and made their version of the original Gamecube controller. There are some sacrifices, but the pros outweigh them. It comes with all the buttons that any official Nintendo Switch controller comes with. Even the left thumbstick and C-stick are clickable. 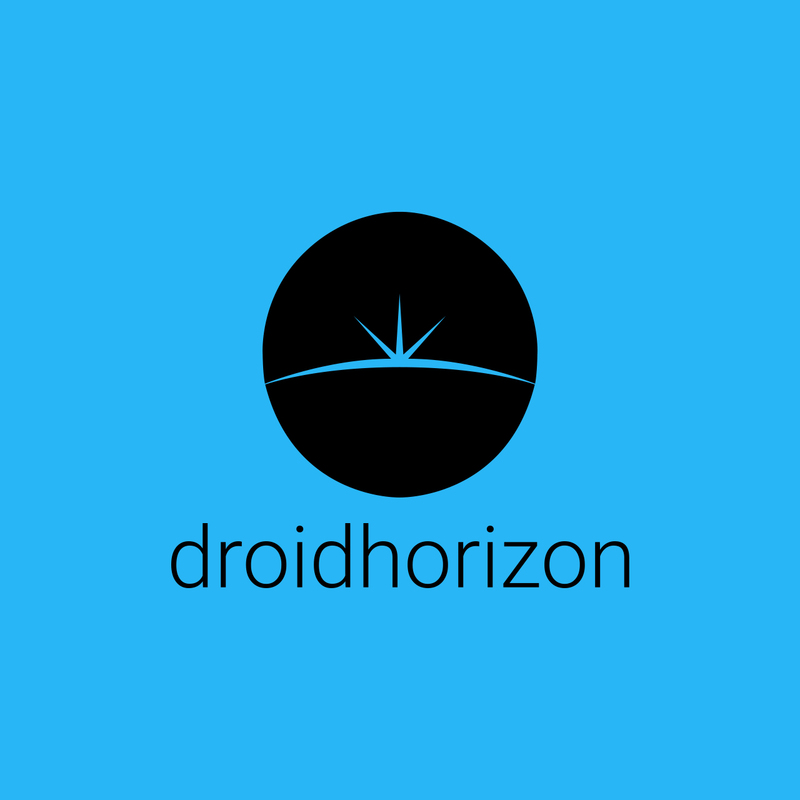 This means the controller can be used in all games, including games that need motion controls. I tested this on Breath of the Wild and the motion control was excellent. One disappointment was the lack of rumble, HD or otherwise. There is no IR support, which I am not a big user of. There is also no NFC touchpad, so all you Amibo users will have to have a secondary controller to use them. 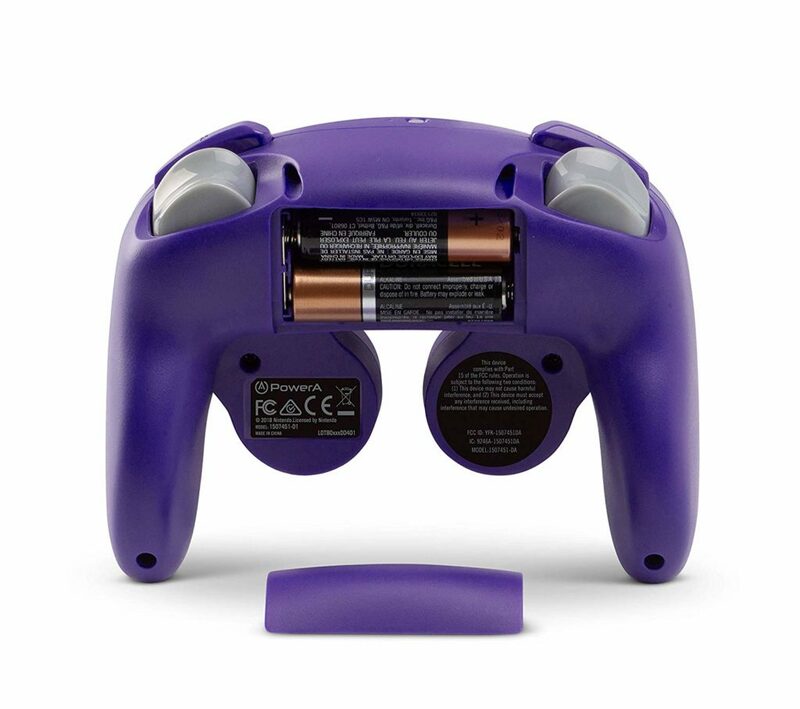 This is not a chargeable controller and runs on two AA included batteries. The D-pad, left and C stick all have a great feel to them. On other non-smash games, I can play with no issues. The only difference is the shoulder buttons which have a longer travel time and match the feel of the original Gamecube controller. 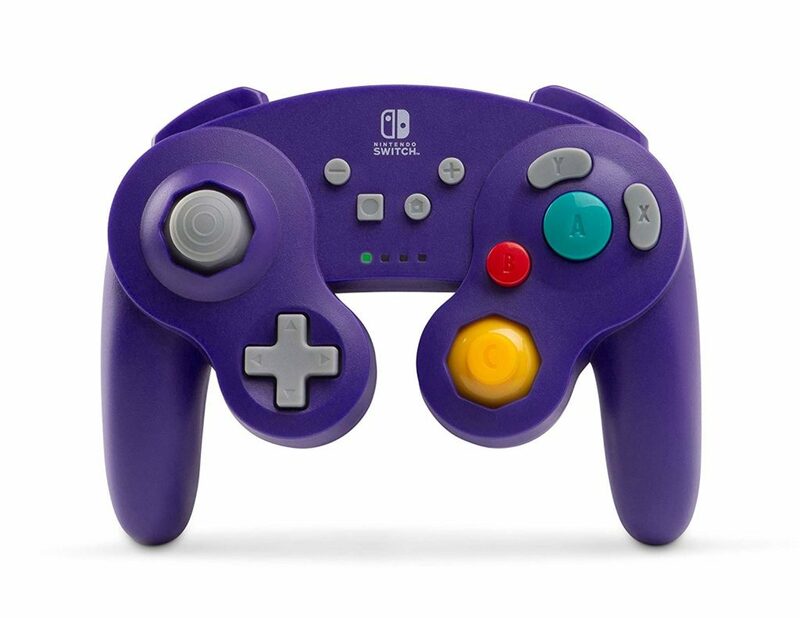 When playing Super Smash Bros Ultimate, I found this was a lot easier to use. The A button is the most important button, and its the biggest one. The B is then easy to reach. The shoulder buttons allowed me to dash and grab with ease and overall I found it easier to play with this. If you are a big fan of Super Smash and like me will be playing it a lot, I would recommend grabbing one of these.